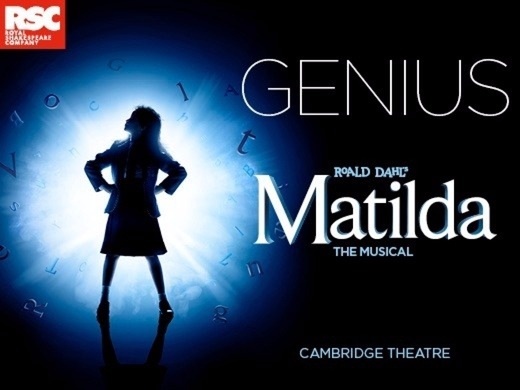 It has been on my bucket list to take my nine-year-old daughter to watch Matilda the Musical at the Cambridge Theatre in London for a considerable amount of time. 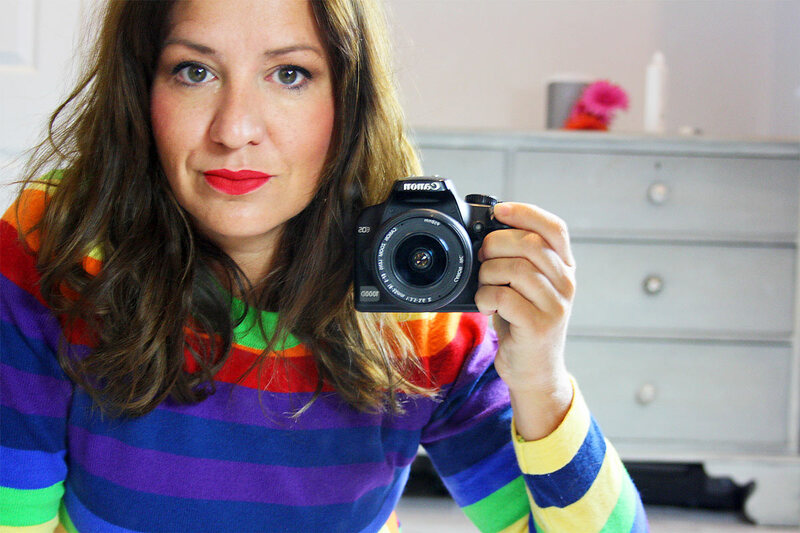 Somehow, for all the complicated reasons you sometimes have as a parent, the opportunity hadn’t arisen. So, when I was recently offered a pair of tickets to see the critically acclaimed West End production, I was delighted to oblige. Excited child? Totally ecstatic. 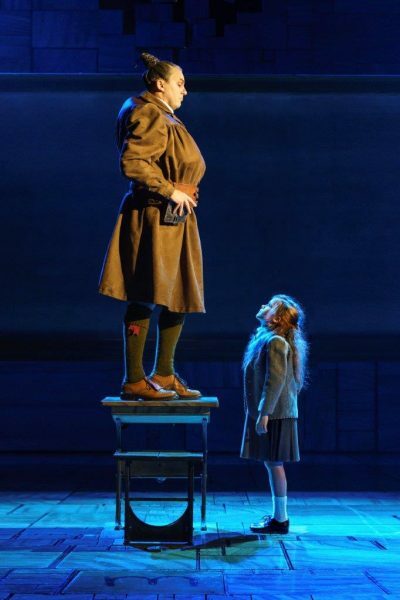 Always a fan of the film and the tale of the clever little girl with her dismissive parents, I wasn’t sure what to expect from the West End adaptation of the popular Roald Dahl novel. Matilda the Musical is utterly delightful, capturing the spirit of Roald Dahl’s quirky characters and humour beautifully. My greatest difficulty was deciding whether to watch the stage or my daughter’s entranced and delighted little face. In one particular scene (which was her favourite, but I won’t spoil it for you by divulging the details), her mouth was agape. Wide open in wonder as she watched the scene unfold. “How did they do that, Mummy? Did you see that?” she exclaimed in glee, practically bouncing in her seat. “Miss Trunchbull is really a man”, she whispered loudly. Brilliantly performed by David Shannon, I nodded sagely and pretended to be surprised. He performs the mean-spirited and nasty headmistress with wicked flair, fascinating and entertaining an audience of all ages. The cast of talented young children is equally a joy to watch. Energetic, mischievous singing and dancing imps. Matilda, played by Sara Munday on the night, is thoroughly adorable. The West End adaptation of Matilda is funny and heartwarming. The music (by Australian comedian Tim Minchin) is perfectly suited to the devilishly funny and entertaining tale of the sometimes slightly naughty young girl. If you haven’t yet seen Matilda the Musical, I highly recommend that you book some tickets soon. It is family entertainment at its very best. I am planning to watch it again. As soon as possible. This time I’ll also be taking my six-year-old son who will love it every bit as much as his musical loving sister. Disclaimer: This is not a sponsored or paid post, the tickets were however a gift to provide me with an opportunity to review the show.